Apple is reportedly on the verge of cutting a deal with Los Angeles Lakers star Kobe Bryant to promote its “next big thing” – the iWatch. The wrist-sized device will run Apple’s iOS system and connect people to their messages, voice calls and other notifications related to health, such as calories burned. Other celebrities the computer and high tech giant company is considering include Los Angeles Kings player Dustin Brown and a player from the Boston Red Sox. Word is that the iWatch is in production with a big roll out expected later this year. 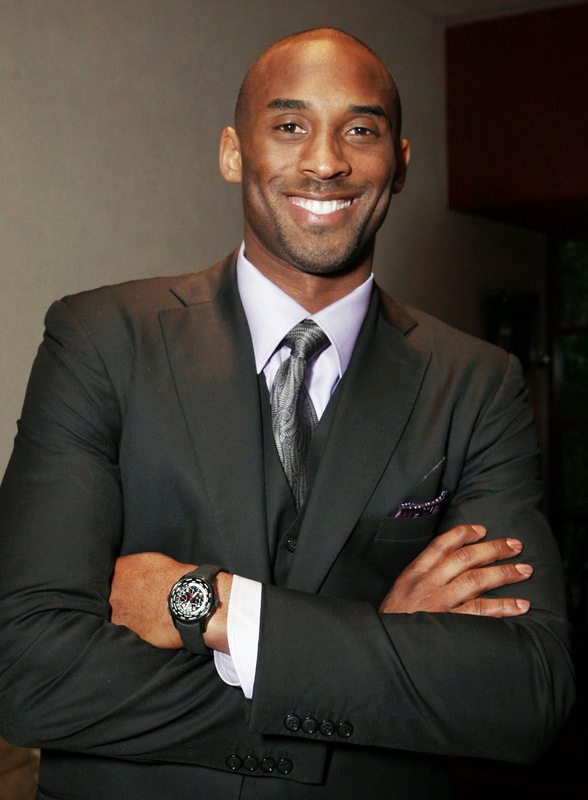 Kobe recently met with Apple executives at its Cupertino, CA offices. Dr. Dre, The Billionaire, Leaves HUGE Tip On Waitress! Dr. Dre - "I'M THE 1ST BILLIONAIRE IN HIP HOP' ...Now Let's Celebrate! !